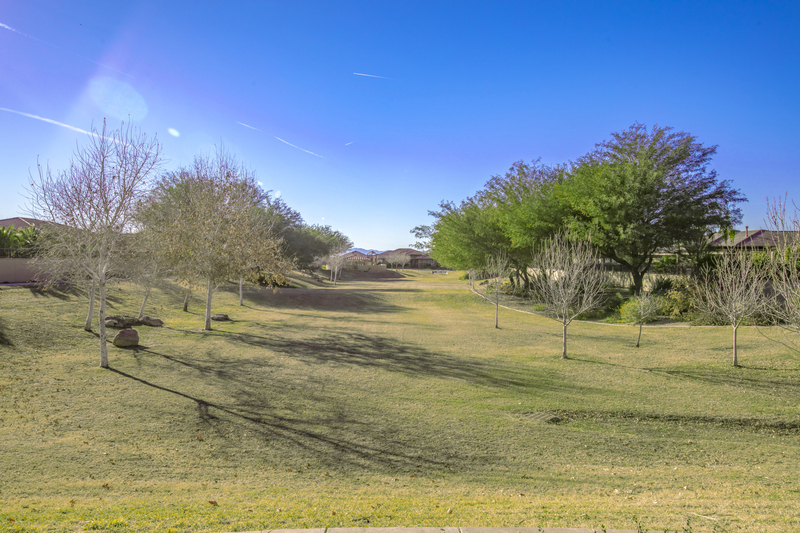 Bring your biggest design dreams to life on this .47-acre lot in the luxury community of Acacia Estates in Gilbert. 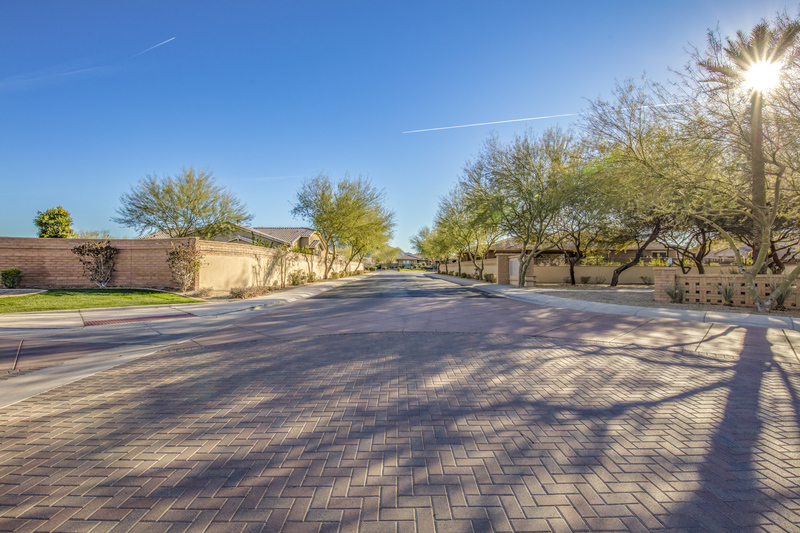 Pass through the impressive iron barriers of this gated community and let your dream begin. 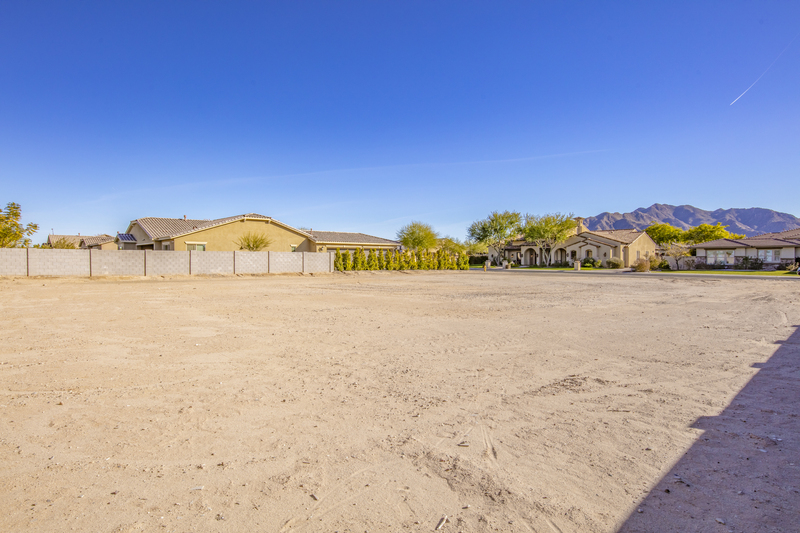 This half-acre lot is the last parcel left in this ideal community with mountain views. 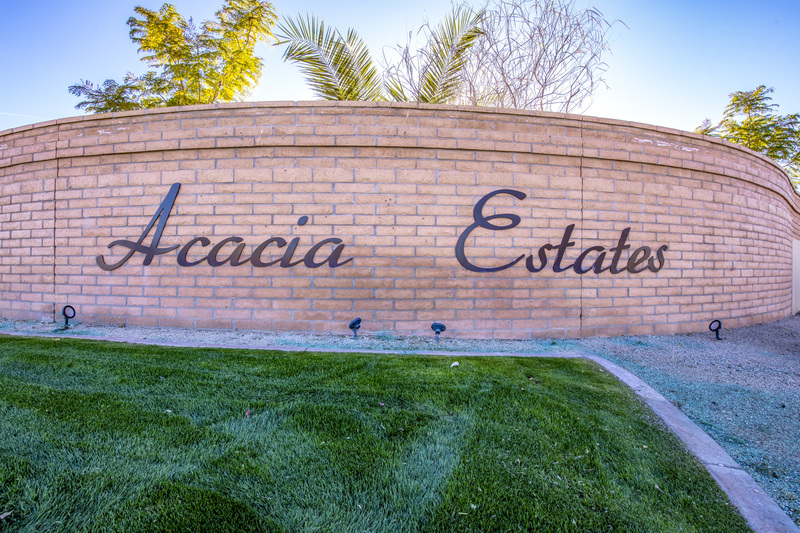 Parks, greenbelts, and immaculate landscaping throughout Acacia Estates make this neighborhood the perfect spot to put down roots. 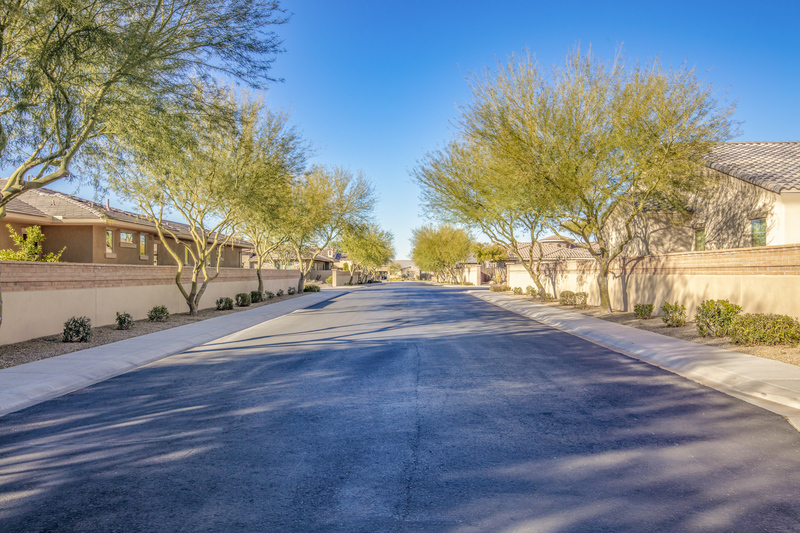 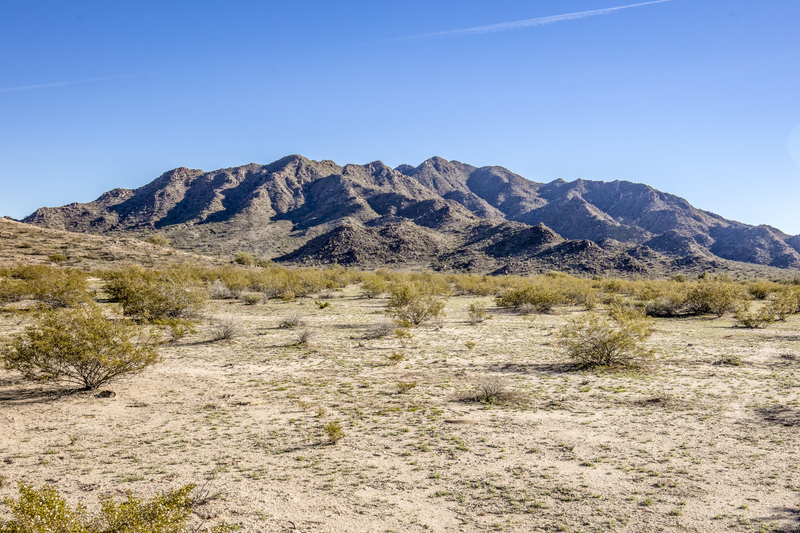 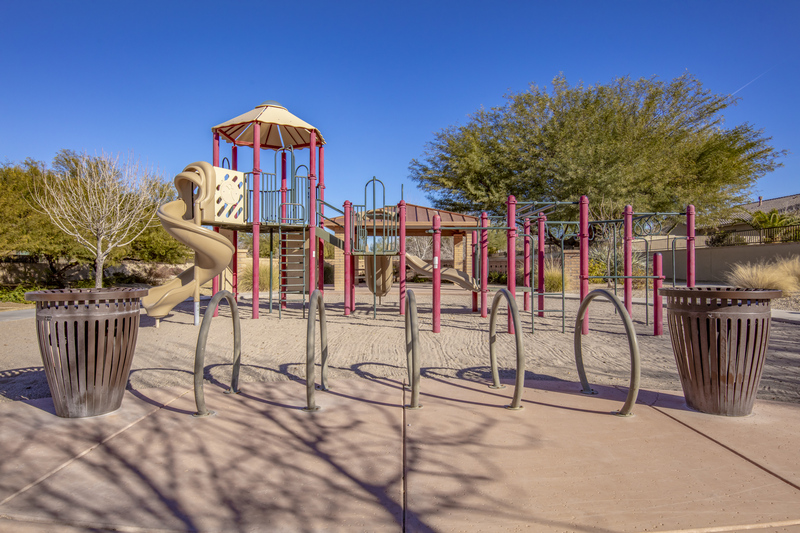 This quiet neighborhood is located just miles from the San Tan Regional Park with over 10,000 acres of hiking, biking, and horseback trails through the Sonoqui wash and wildlife. 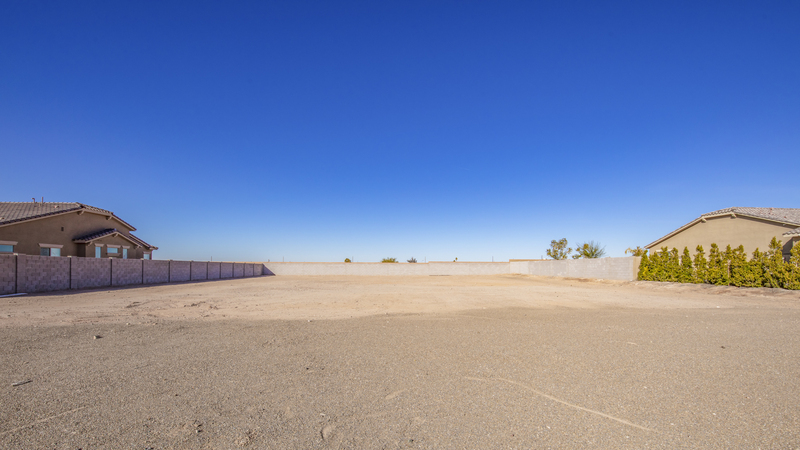 Additionally, the event-filled Horseshoe Park & Equestrian Centre is located less than 5 miles away. 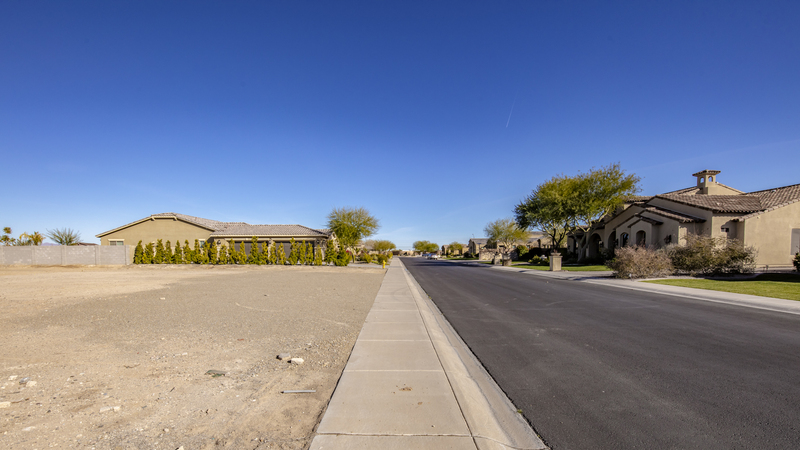 Easy access to the 202 freeway and only minutes from the up-and-coming Queen Creek Marketplace, make this land some of the most sought after locations in the Valley! 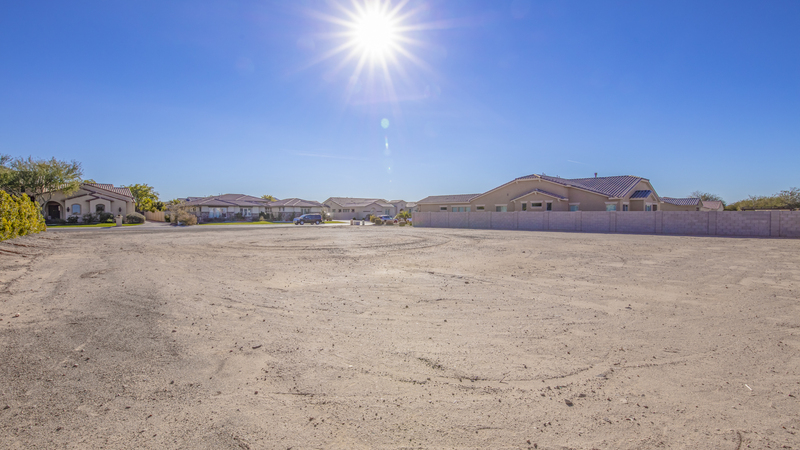 Don't wait for this once-in-a-lifetime lot to pass you by, book a showing today.